The ANA granted Daniel Sheffer the title Numismatic Scholar for his work in the Numismatic Diploma Program. He discovered that his great-grandfather, Ernest Hack, owned The Eagle Coin Shop of Detroit. 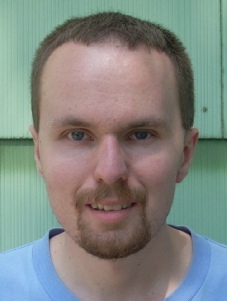 In addition to the ANA, MSNS and CSNS, Daniel Sheffer is a member of the Society of Silver Dollar Collectors, the National Silver Dollar Roundtable, the Civil War Token Society, Paper Money Collectors of Michigan, the Polish American Numismatic Society, the Royal Oak and UAW Coin Clubs. He does business as Daniel's Coins and Currency LLC. His active personal pursuits are Civil War tokens and the paper money of Utica, Michigan.